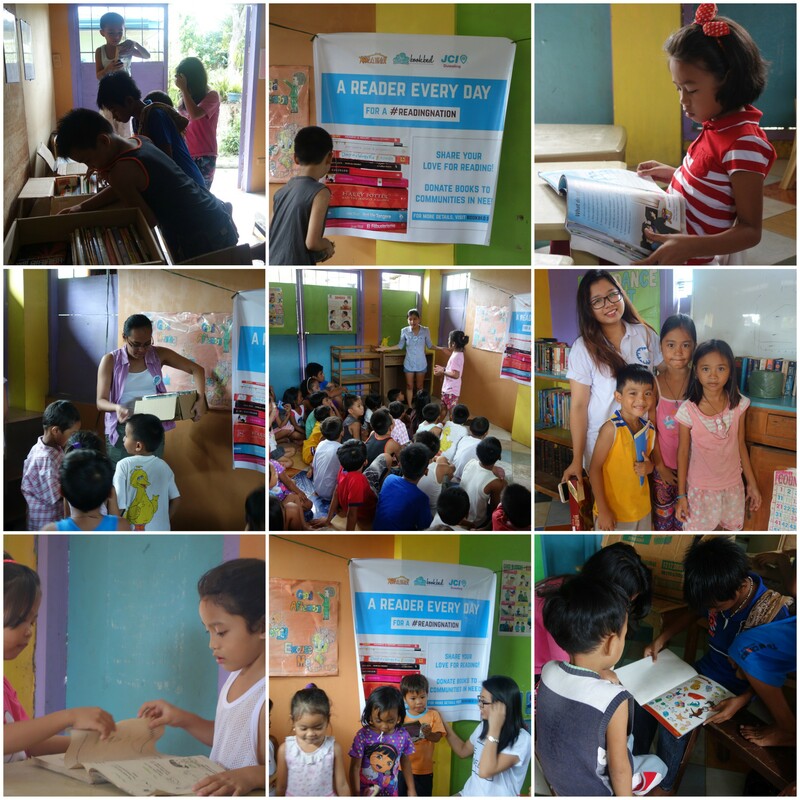 Daghang salamat for the successful ‘A Reader Every Day’ in Davao! As we settle into this promising new year, we would like to share with all of you our incredible experience at the launch of ‘A Reader Every Day’ last Saturday, January 2, 2016, in Davao City. We were able to collect over 450 books and other reading materials for the drive, all of which we turned over to our chosen beneficiary, Gawad Kalinga San Nicolas in Punta Dumalag, Matina Aplaya. 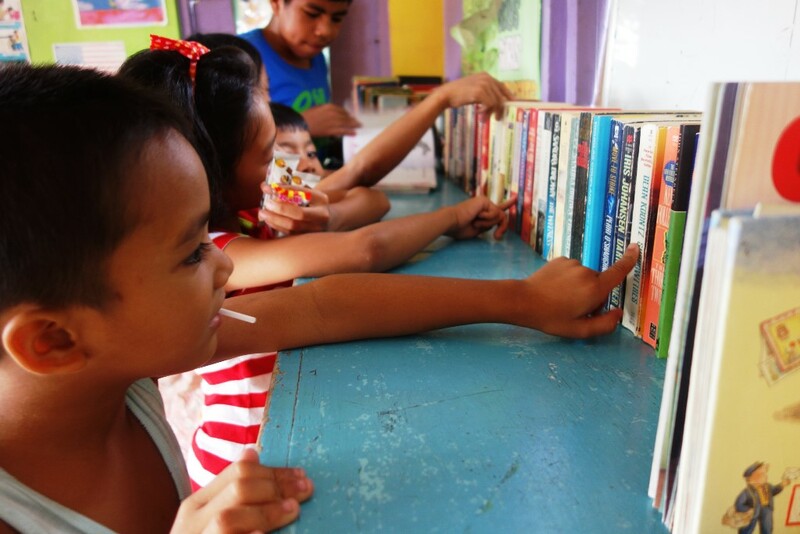 All the books are now housed at the GK Sibol Building, formerly a preschool that has now been reactivated as the community’s very first library. The kids—and even the adults!—were excited about the books, prying into the boxes even before the turnover started! Special thanks to Junior Chamber International Duwaling, Gawad Kalinga, GK San Nicolas, Task Force Davao, Manga Toshokan Cafe, Alleycat Tea House, Switotwins, Inc. and Hannah and Mycah Taotjo. Photos of children taken and posted with permission.